Chocolate Manufacturers, Wholesalers & Home Chocolate Makers New Zealand wide since 1985. Our range of standard moulds has almost something for everyone & every occation. 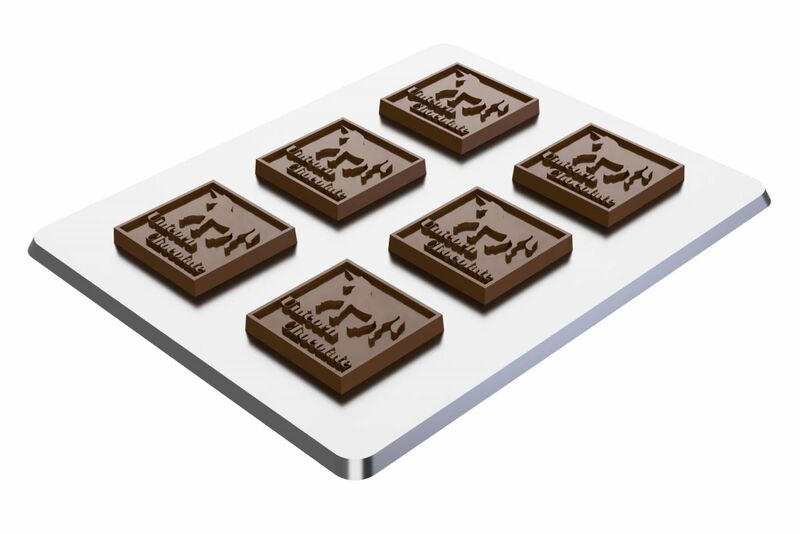 Want a Custom Chocolate or Soap Mould? We design and manufacture custom moulds and packaging for chocolates, soaps and much more. Whether you are looking for a short run for your wedding with a special message to guests. Small to large runs for your business with a logo, slogan or a message. Or larger scale for a production line. We can create custom moulds to work with depositing machinery.